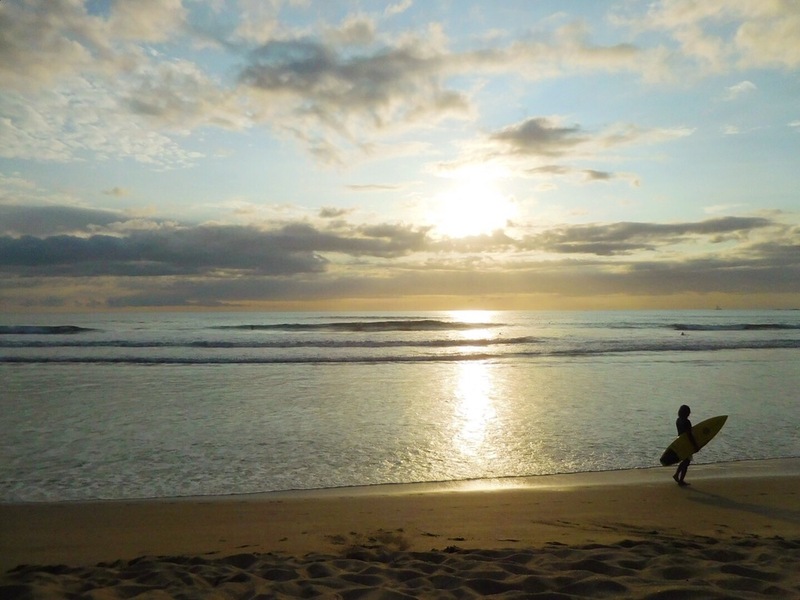 Playa Grande, Costa Rica is a gorgeous beach area off the beaten path, just north of Tamarindo. This beach is incredibly popular with surfers, and is the place to go if you consider yourself a pro, or are interested in honing your skills. I saw all skill sets benefitting from the awesome waves there. I don’t surf — at all— but it was enjoyable to simply sit on the beach and watch the waves crashing and the surfers do their thing. Playa Grande is actually considered part of a national park, and is home to the Leatherback Turtle that comes ashore at night from October to May at high tide to lay their eggs. Because of this, there is no roaming the beach after dark. This keeps the area quiet and low key. Tamarindo Beach is the more well-known beach in the area, and is easily accessible from Playa Grande. I found it incredibly simple to make my way to Tamarindo by walking along the beach and catching an easy water taxi to cross at the river that separates the two beaches. Once there, I realized this is the beach town full of action and tons of people everywhere you look. The atmosphere is electric and people are here to have fun, surf, and do some partying. That’s awesome if that is the vibe you are looking for. But if you want low-key, Playa Grande becomes such a great alternative to the hustle and bustle, while still giving you the opportunity to participate in the action when the desire strikes you. For me, that was absolutely fit the bill this time around. I stayed at an adorable place called RipJack Inn. 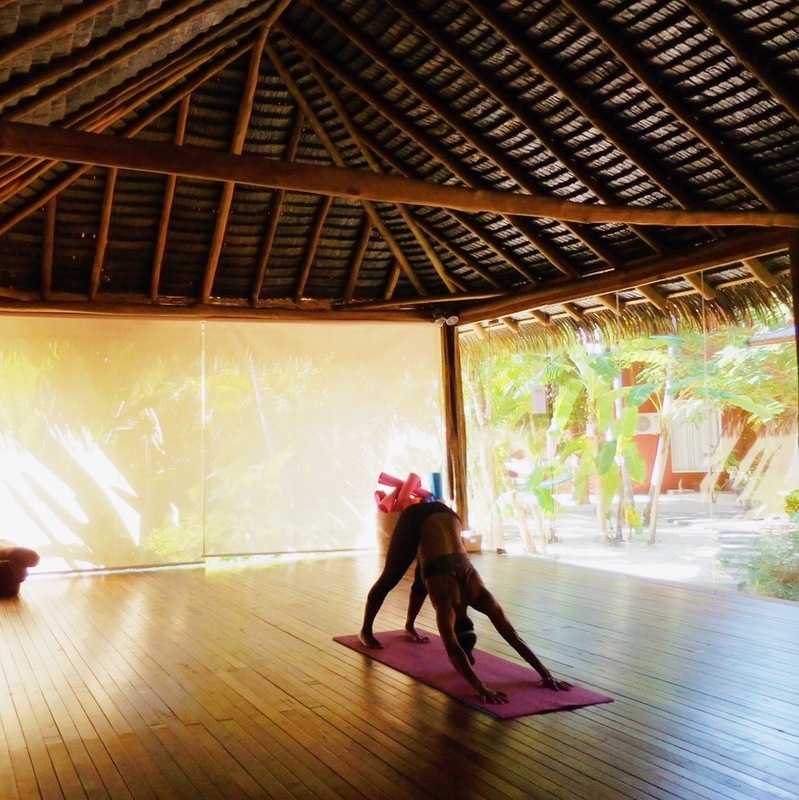 It had a great restaurant, a yoga shala that I made use of every single day by attending the yoga classes offered, and some of the nicest employees I have come across during my time in Costa Rica. If you want to know more about the beach areas in the Guanacaste area, or might be interested in planning a trip to Costa Rica, I would love to hear from you and decide what will fit the bill best for your experience. Feel free to contact me here.